THE internationally acclaimed Chinese State Circus returns with spectacular new production Dynasty at St David’s Hall next Monday (21 November) at 7.30pm. Guaranteed to be breathtaking and vibrantly colourful, this stunning show features 30 world-class Chinese acrobats, aerial artistes and jugglers. All of them come armed with the super-human skills and dexterity of the masters of martial arts – the legendary Shaolin Warriors. 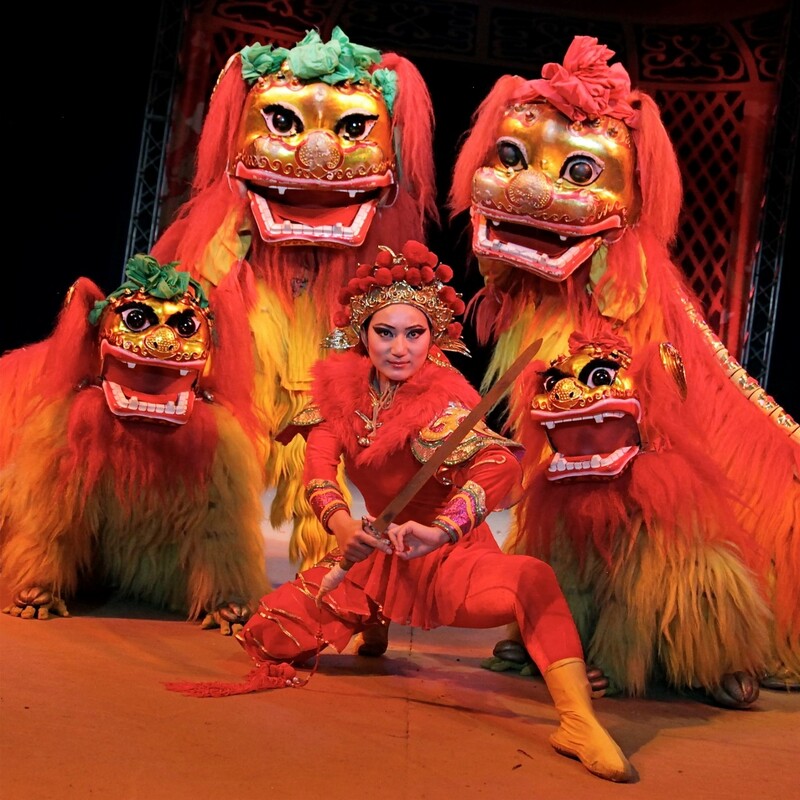 The non-stop action is awe-inspiring from start to finish with no fakes or retakes – experience the Chinese State Circus for yourself in Dynasty at St David’s Hall! Tickets are priced £25 for adults & £10 for children. A Family Ticket (2 adults & 2 children) is £59. All tickets are subject to an additional £3.95 Ticket Service Charge and an optional 95p postage fee.